I am constantly reminded of just how lucky we are to live in a country that has so much and is envied by so many. Known for his trademark voice and unflappable onscreen presence, Mansbridge has also found success as an author. 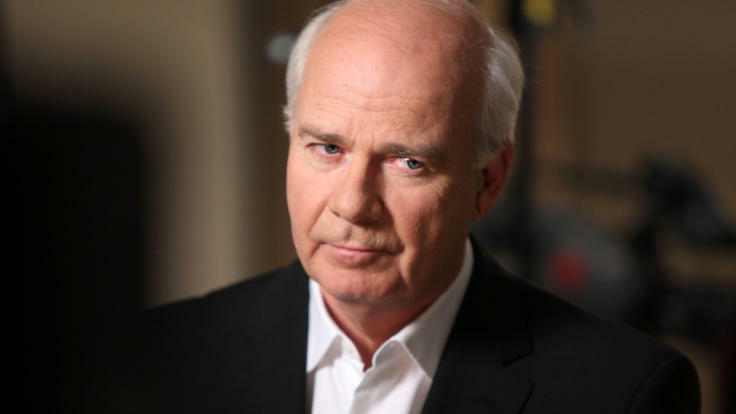 His book Mansbridge: One on One was a national bestseller, and he’s penned contributions to The 100 Photos That Changed Canada, Canada’s Great War Album, and the ambitious essay collection 100 Days That Changed Canada. The Trust Factor What Happened—and What Does It Mean for Leaders? In this interactive event focused on “Trust and Truth,” Peter Mansbridge leads audiences through a 45 to 60-minute session, designed to cue innovative leaders to consider how two of the key fundamental pillars of our democracy are in crisis. Trust and truth exist in almost every facet of our lives—but recently, they are in jeopardy. Through the lens of his journalistic expertise, Mansbridge engages participants in a discussion to understand why, how, and where we’ve deviated from trust and truth, how we can correct course—and, what it means for today’s leaders. This multi-media session invites participation, includes examples, and puts your delegates on the spot: relevant to all industries, Mansbridge leaves you with a strengthened understanding of the ways politics affect businesses, what a deviation from trust and truth means—and, how leaders can respond. Peter Mansbridge ties all of his talks together with his desire to see Canadians celebrate their heritage: to recognize that a shared national story has shaped us at both an individual and a collective level. This story is being written, and re-written, every day, by all Canadians. Drawing on the world leaders he’s interviewed, Mansbridge also talks about leadership: what it takes and how it can be achieved, whether in politics, academia, or business.